Find out where and when the show airs in your city! 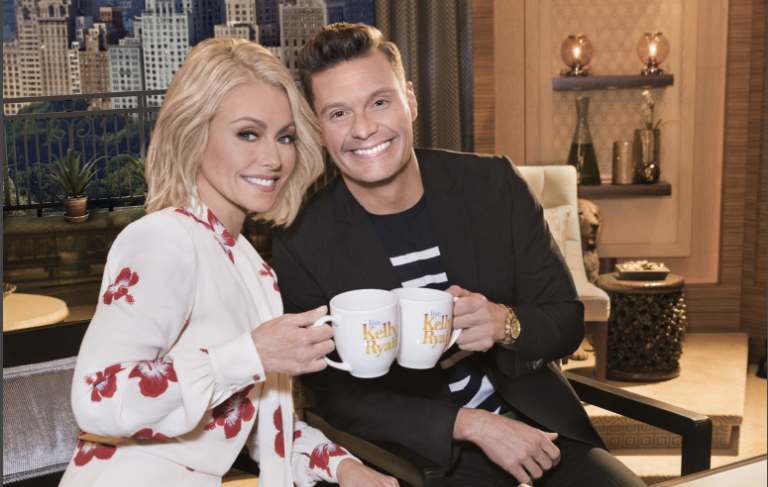 Tune into LIVE with Kelly and Ryan five days a week! Enter your zip code below to find out the time and station where LIVE airs in your area!